A warehouse worker resume should highlight the relevant skills and abilities which recommend you for the job. Work experience in the industry also goes a long way into landing you the job. 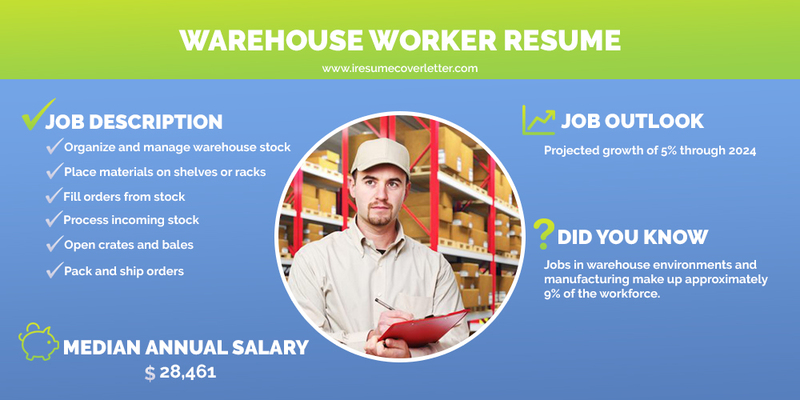 To this end, we have provided two warehouse worker resume templates to help you draft a job-winning resume! 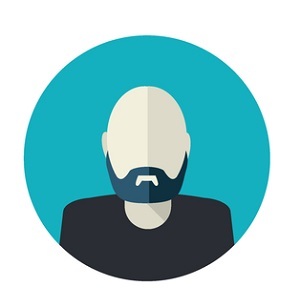 They include standard job attributions, skill sets, qualifications, and competencies which will convince an employer you’re the person for the job. 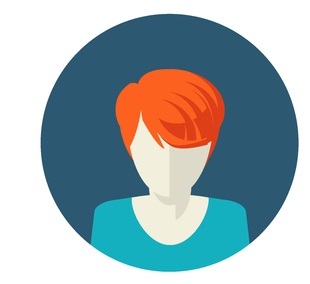 Download our warehouse worker resume examples and use them as templates when writing your own! Experienced warehouse worker in great physical shape. Worked in the field for more than 6 years at two different companies. Gained in-depth knowledge of warehouse operations and practical ways in which to handle heavy items, while observing all work safety regulations, and ensuring the safety of other employees. Looking for a workplace where I can further develop my skills as a warehouse worker, and where I can be awarded more responsibilities. In charge of organizing the merchandise in an efficient way by using the forklift and pallet jack. In charge of dealing with clients’ complaints in a professional manner. Responsible for analyzing and interpreting blueprints and complex technical instructions. Kept the work area clean and in order. Never received any complaints from clients or from the management. Was recognized as Employee of the Month on more than one occasion. In charge of loading and unloading merchandise. Reported to the warehouse assistant or manager. Packed, unpacked, labeled, and wrapped different items. Matched sales with purchase orders, and read/handled customer purchase orders. Responsible for sorting and placing items where they belonged. Distributed items to shipping based on data orders. Ensured that the working area was safe for all the employees. Kept the working area and machines clean. Repaired damaged vehicles on more than one occasion, without calling for specialized help. Supervised and trained newly hired staff in less than 2 weeks. Received constant bonuses for my performance. Loading and unloading different products and items. Wrapping, labeling, and categorizing different items. Double checking that all the items are in order. Handling records, files, and documents. Tracking orders and knowing how to keep logs. Experienced with the forklift and with pallet jack operations. Physical capacity to stand up for hours and lift heavy items. Meeting strict deadlines in a timely fashion. Proven experience in performing repetitive actions. Endurance when it comes to hard work. Highly trained warehouse worker, dexterous when it comes to operating fork trucks, and loading and unloading both heavy and fragile items, while adhering to strict security policies and procedures. Excellent numerical skills and great physical health. Able to work prolonged hours while standing up. Experience working in a warehouse environment and being in charge of warehouse operations. Currently seeking a job where I can bring my skills set to benefit the company, and where I can learn new skills in my field. Delivered products from facilities to clients’ homes, using specific tools to secure and transport them. Operated the forklift and pallet jack. Took care of documents related to job requirements, and memorized product codes for a better workflow and time management. Was in charge of disposing of unnecessary wrapping material. Collaborated with the manager in order to develop different strategies to increase productivity and efficiency. Devised a new product identification system that boosted the efficiency of operation by 40 percent. Received praise from managers for my hard-working nature. Kept logs of all products that were loaded in the delivery trucks, and double checked to ensure all products are in order prior to delivery. Verified if the products are outdated or not before delivering them. Ensured that all security procedures were being followed. Inspected the delivery trucks to see if everything is in order, and rewrapped products that needed to be rearranged for the delivery trip. Exhibited extra care when it comes to loading and unloading fragile products. Secured products and wrapped them as to avoid damage during delivery. Read blueprints and diagrams to make sure every delivery is in order. Loaded every product on time, in accordance with the transport’s manifest. Received positive feedback from my supervisors. Received the Employee of the Month Award three months in a row. Knowing how to properly store items. Keeping track of products, deliveries, inventories. Dispatching products based on a schedule. Handling deadlines in a timely fashion. Stocking products using an organized, efficient method. Using quality assurance policies to stock products in a clean environment. Knowledge of warehouse software systems. Capacity to lift heavy items. Capacity to prioritize and multi-task. In conclusion, the warehouse worker resume samples above aim to help you highlight your main competencies, skills, abilities, and work experience, using an attractive structure and clear template to catch your employer’s attention. You can download the two warehouse worker resume examples before drafting your own. Make sure you pay attention to the layout, since it will help you tremendously when writing a warehouse worker resume.